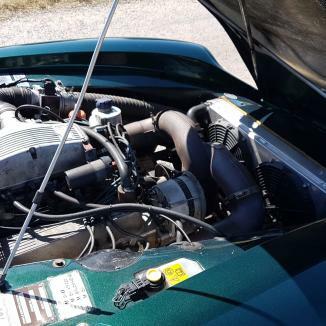 Lots of engine maintenance work. 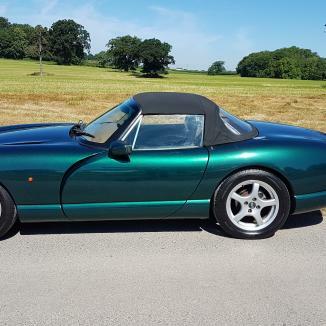 Looked after by same garage for 15 years. 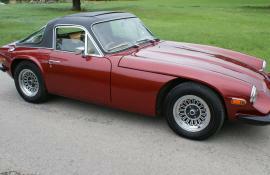 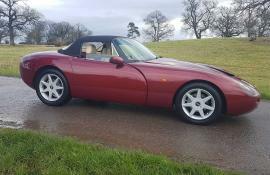 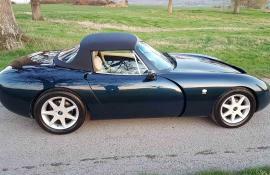 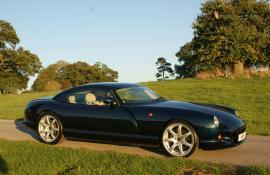 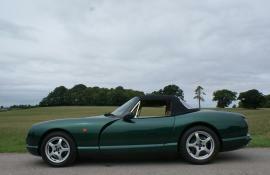 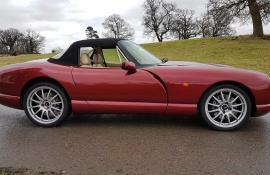 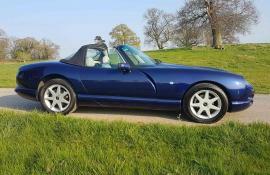 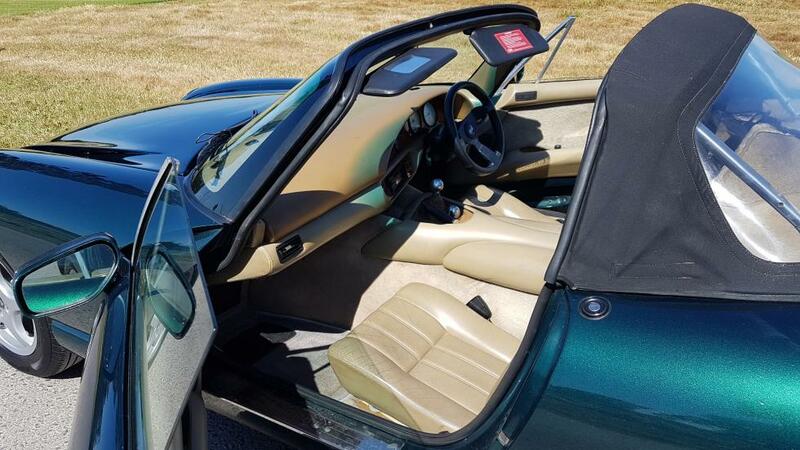 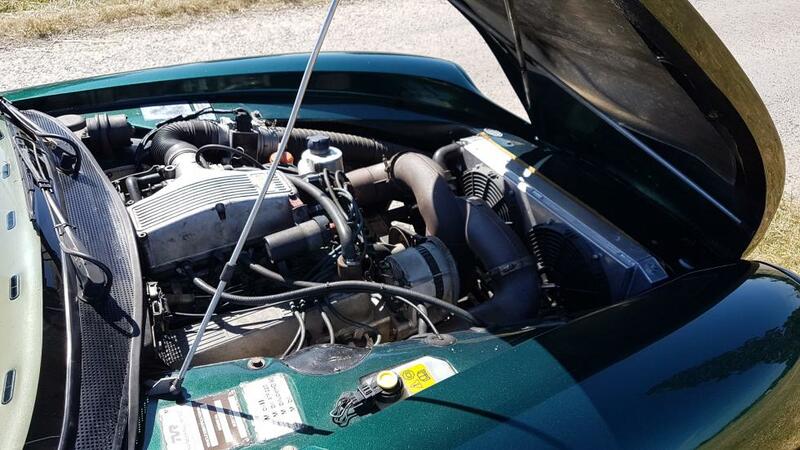 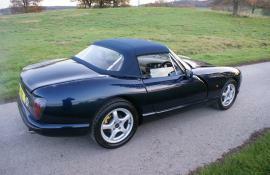 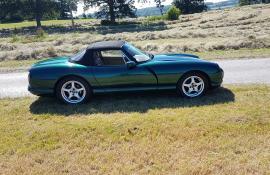 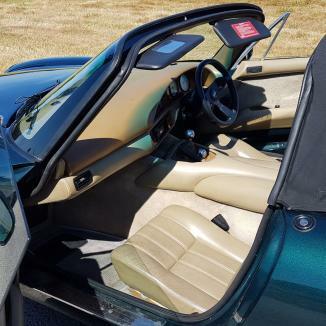 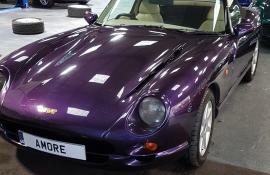 Carpets worn and front would benefit from blow over but overall a great car. 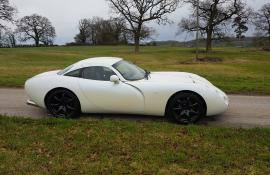 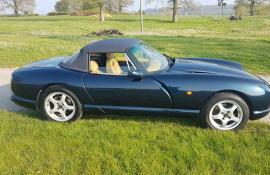 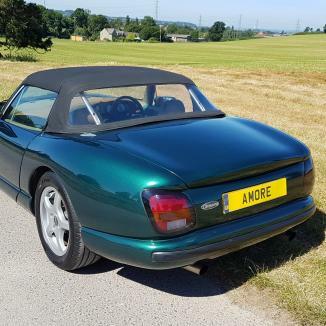 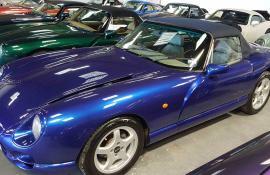 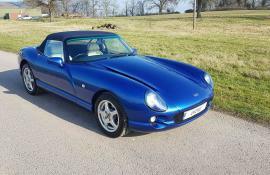 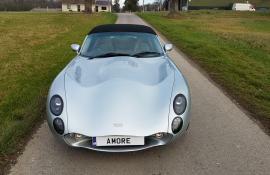 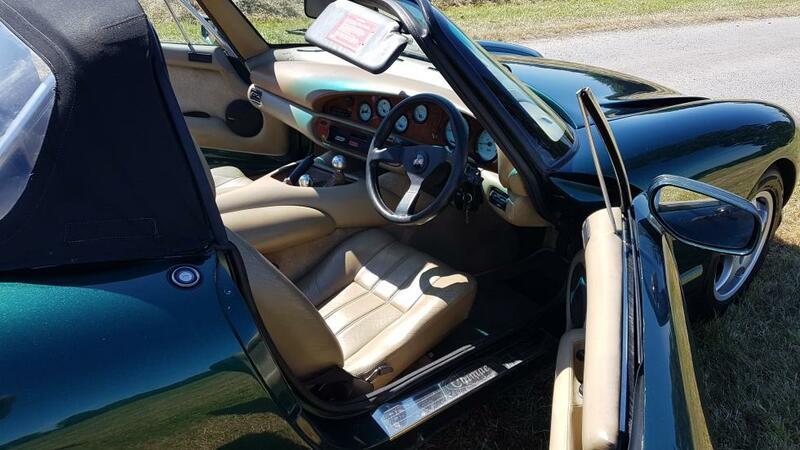 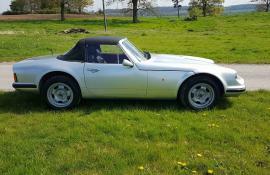 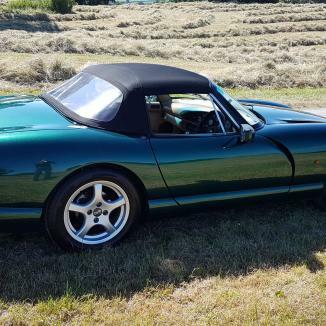 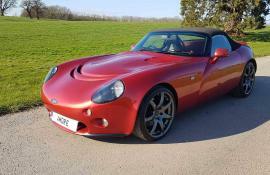 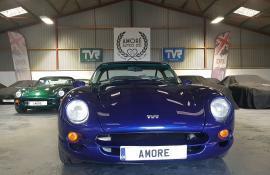 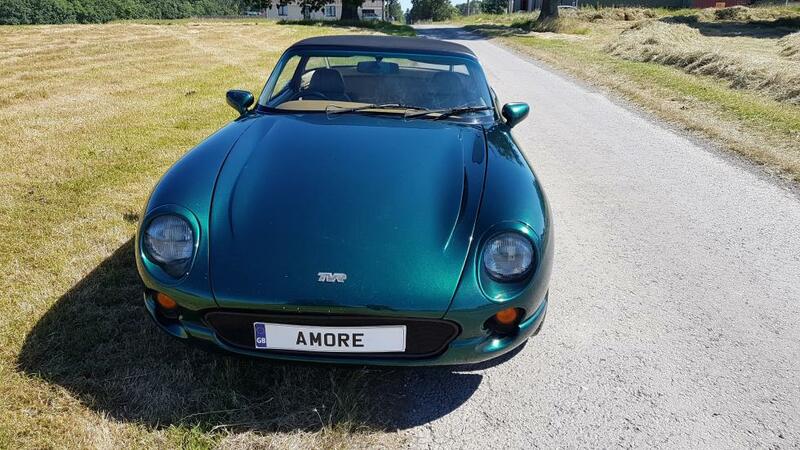 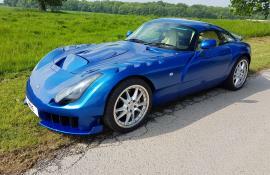 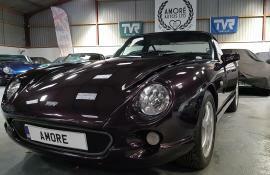 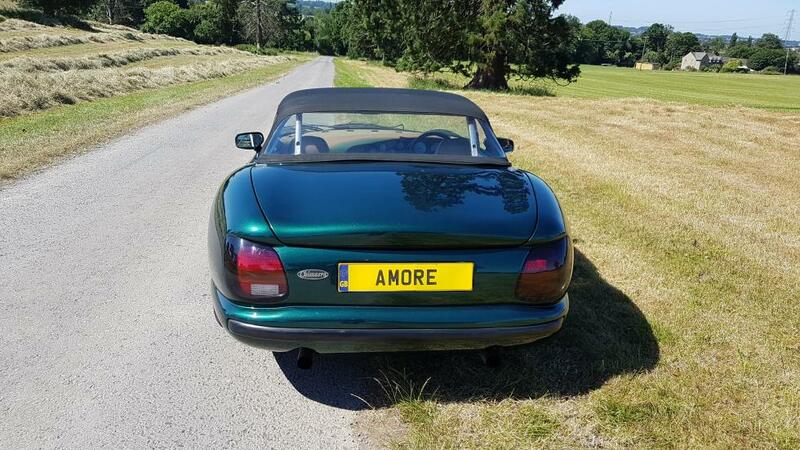 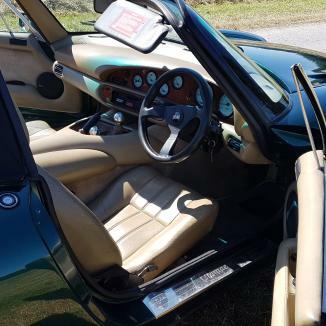 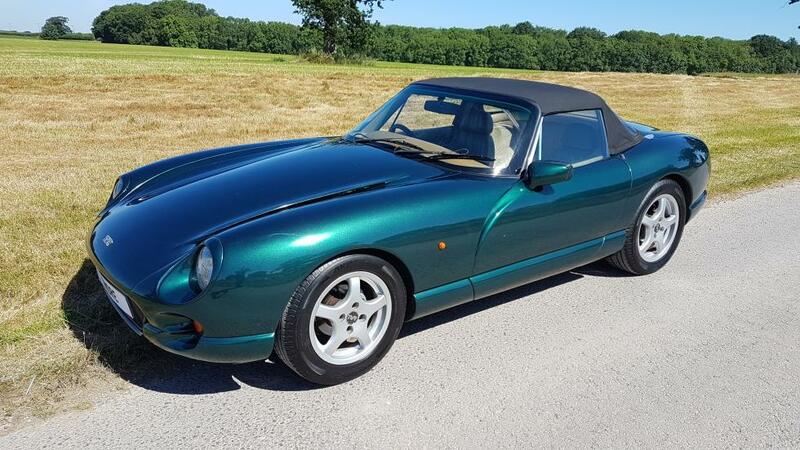 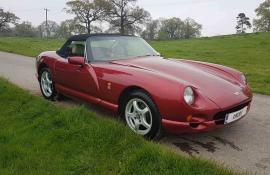 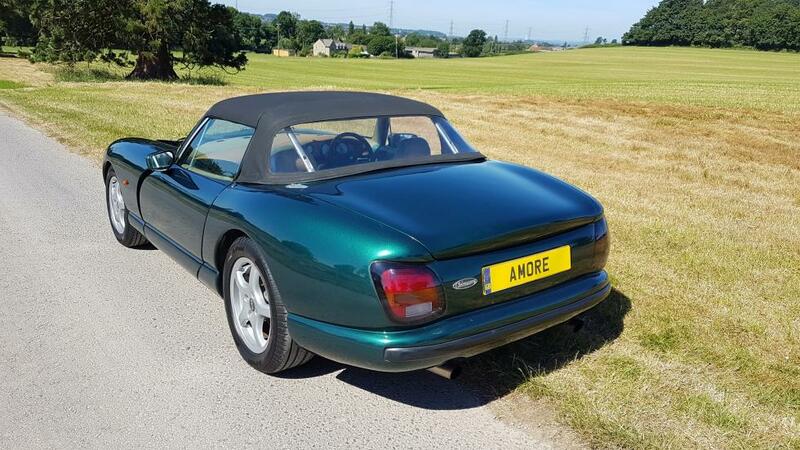 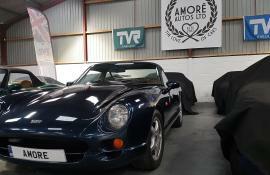 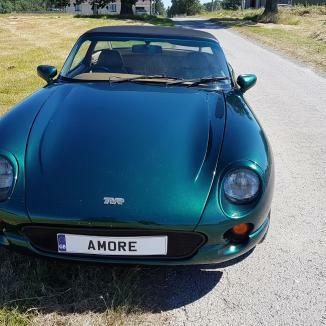 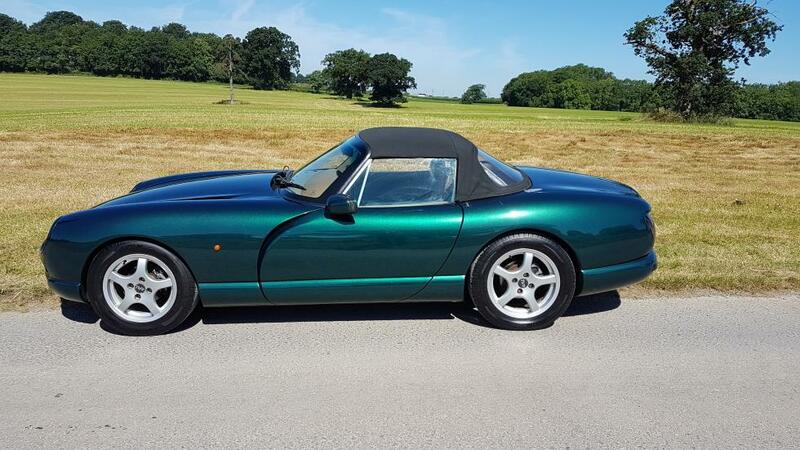 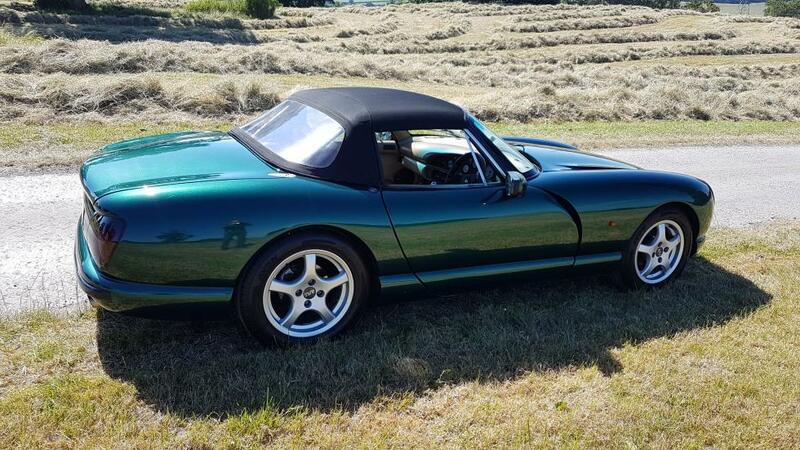 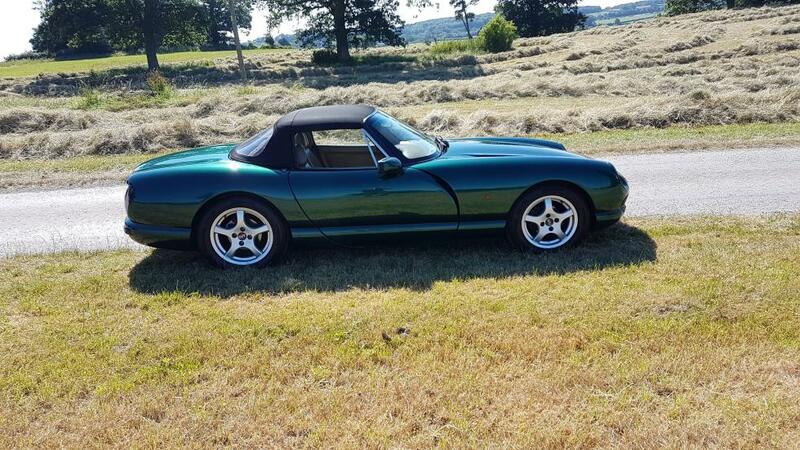 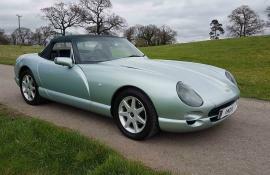 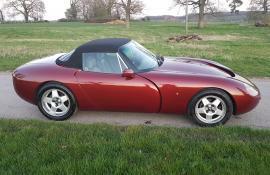 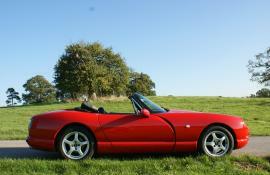 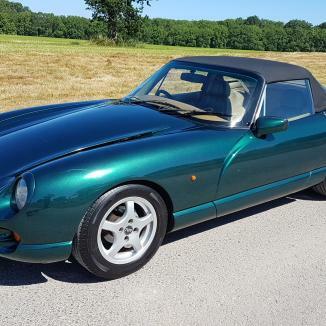 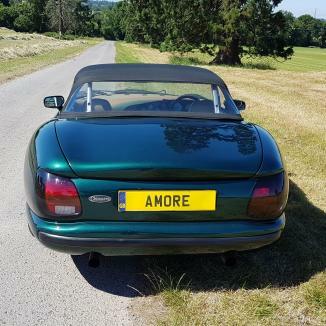 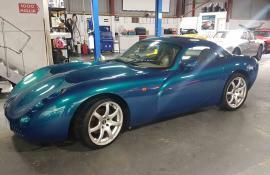 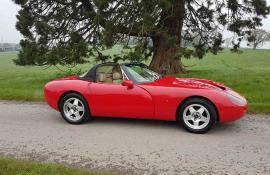 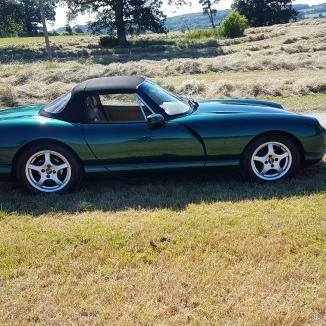 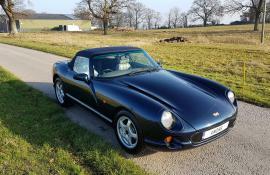 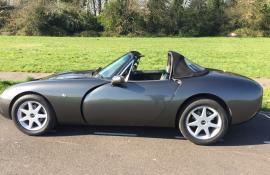 TVR 25 years old Feb 2019. 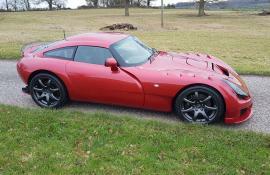 Call/email if you would like a video of the car.